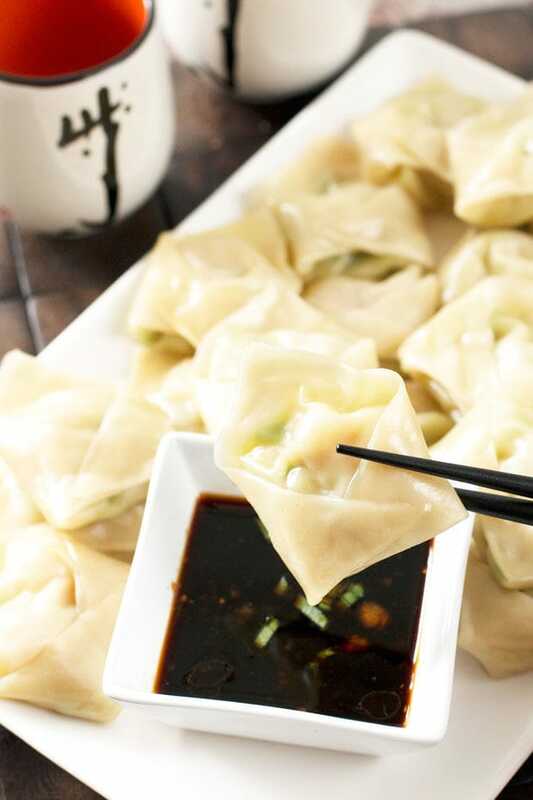 Steamed Shrimp Avocado Wontons with Ginger Dipping Sauce pack a serious punch of flavor in those little packets. 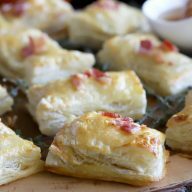 They make a great appetizer or snack that won’t have you feeling guilty after you’ve downed 12 of them. I was a little intimidated to make these little wrapped packets of love, but I was inspired by a very dear friend to give them a try. I was making egg rolls at the time and my friend asked if I’d ever tried making wontons. I laughed, saying my hands weren’t delicate enough to make those without destroying them. She told me I was crazy and that they were the simplest things to make. Then she proceeded to give me the genius idea to bring the electric steamer into the living room on those Netflix-binging girls’ nights so you can just keep loading up the steamer in batches, without having to move from your perfectly formed spot on the couch. I’m pretty sure this is going to be my new weekly ritual while watching The Bachelor. Don’t judge. 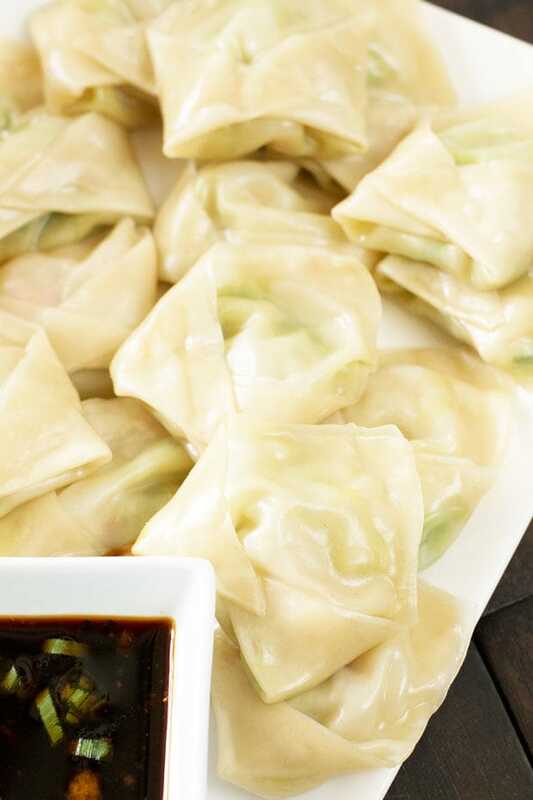 These steamed shrimp avocado wontons have a ton of flavor for such a little bite-sized food, especially when you pair them with the ginger dipping sauce. 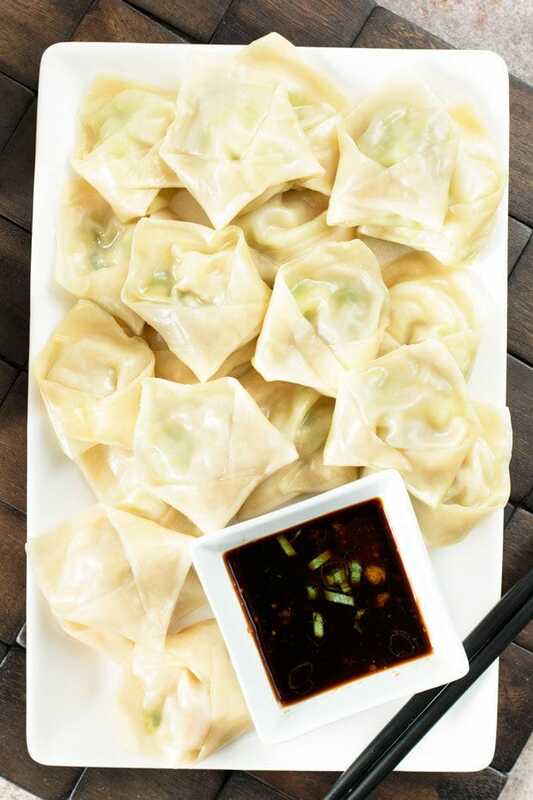 You’ve got the savory umami flavors going on with a hint of spice from the Serrano pepper. It all just works. Plus there are three ingredients in the sauce and it still blows my taste buds to the moon. 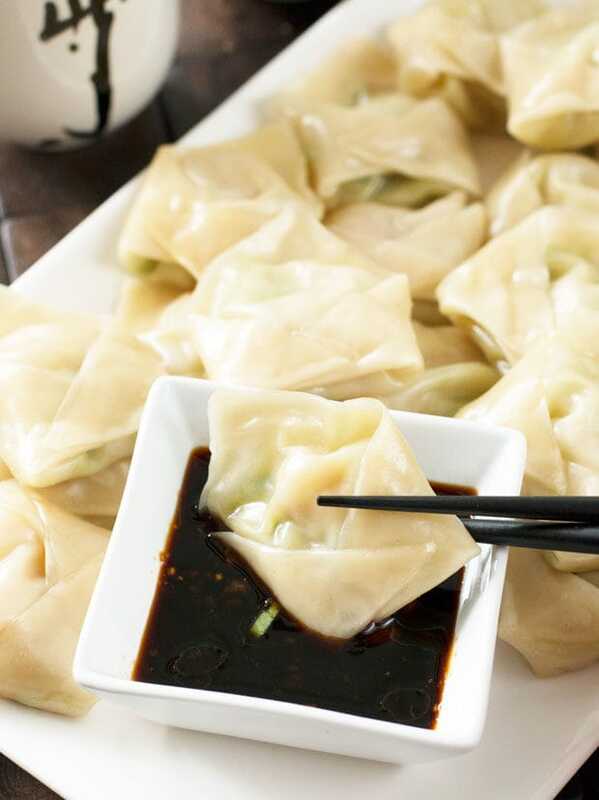 You can even make these wontons ahead of time and freeze them, or just refrigerate them until you’re ready to steam them later that day! 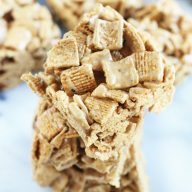 Oh and trust me, no delicate hands are necessary to make these bad boys. I am the clumsiest cook ever and I didn’t rip a single one in the process! It’s the little accomplishments that make life so good, right? 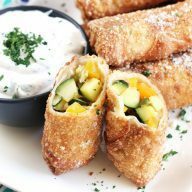 I’ve never tried wontons with an avocado filling but these sound super delicious!